What is going on in Dubai this month? Something I am trying to do at the beginning or first week of each month is look at Dubai events and pick out some good ones for you guys! There are some events that will over lap in months, so some of my September Ideas might go on into October, and so on. I try to pick things for everyone, a bit of family, singles, couples, the nature lovers, the party lovers, the food lover and so on… There is so much to do on a daily basis in some places in Dubai, I might just throw in a everyday event you can do THAT particular month. So ladies and gents, without further ado, here are my top picks for October 2016 in Dubai! So what’s going on this month? This one has been going since may and ends at the end of October (28th) , something I personally love! You can enjoy fresh produce, meet the people who grow and nurture your produce, check out the arts and crafts.. This one even has some fun games for the children! All in all it is a healthy day for everyone! An organic meal, with fresh ingredients, who knows what might tickle your fancy when you’re surrounded by so much freshness! This indoor market is in the times square centre on saturdays from 9am-3pm! This is one for you optical professionals or people in the optics field! A 3 days conference in the world trade centre, from the 4-th October. This is the 12th Edition, offering free seminars, conferences and more than 2,000 professionals get stuck in to improve patient safety! Registration is done online, but if you’re in the field and want to get involved in upcoming ideas, meet with like minded professionals and be PART of change, this is the conference to be at! 3. Arab Fashion week! Fulfilling all your fashion needs! You’ve been to London fashion week, New York fashion week and so on.. Now it’s time for Arab fashion week! Whether you are a blogger, designer, youtube or studying fashion, this is a great place to meet like minded people, check out the latest trends and enjoy fashion! AFW is a high profile designers showcase, organised by a non-profit fashion council; the Arab fashion council. The event will take place at the mayday hotel from the 6-10th of October! The lines showcased will be the Spring/Summer. I can personally vouch for this extravaganza! You can’t miss this! On the 7th October James will be hitting the Dubai Opera house! A British award winning artist will be live in the heart of downtown! His voice is smooth, blissfully and his passion for music is portrayed in this beautiful voice! 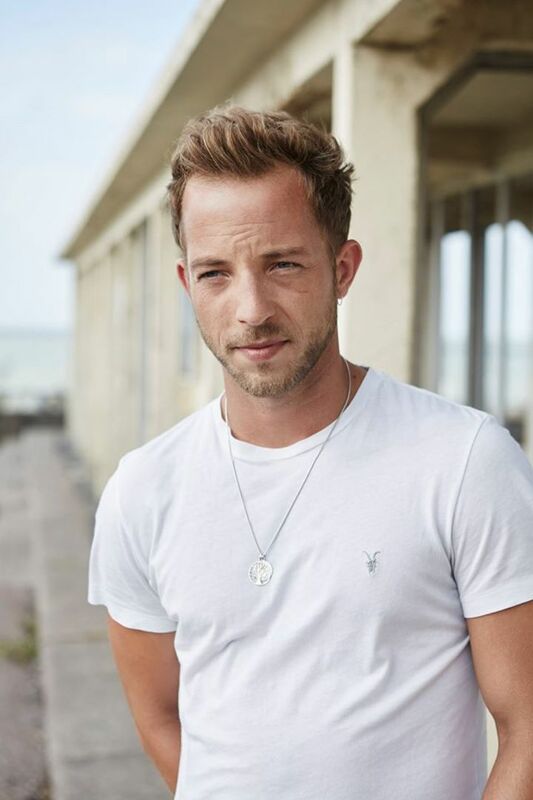 He is beloved by a wide range of music fans, maybe opera isn’t your thing, but don’t dismiss James Morrison before you’ve heard him live! 5. One for the sporty folk! Pakistan vs West Indies Test Match! Now cricket is HUGE in Dubai, generally India vs Pakistan is the biggest game, but the Pakistan followers will be out bleeding green for this one too! Cricket is highly supported in both cultures, by males and females alike! So get out your green and blue shirts fellas’ and ladies! This will from oct 13th-17th at the International Cricket stadium! Daily tickets range from 20-100AED! 6. Repeat alert fashion lovers! Fashion forward Season 8! Sorry, Sorry, for the repeat, but I just couldn’t let you miss this! Whether you love fashion or not, see if you can grab a show or social during this week! FFWD is a huge fashion event in Dubai, whether you are working, exhibiting, walking or watching, it is going to be a blast! There will be shows, talks, bespoke lines, I am not a fashion expert but again, it’s an event I would personally vouch for! The iconic event will be @ Hai D3, Dubai Design District, from the 20-23rd of October, online registration is needed! 7. International Psychology conference Dubai! Coming from a psychology academic background, I am obliged to promote this! Whether you are studying, working or just interested in psychology, this ones for you! The conference has some great networking opportunities, discussing the latest developments and trends! Main point will be business, clinical, Occupational, Educational and Child Psychology! 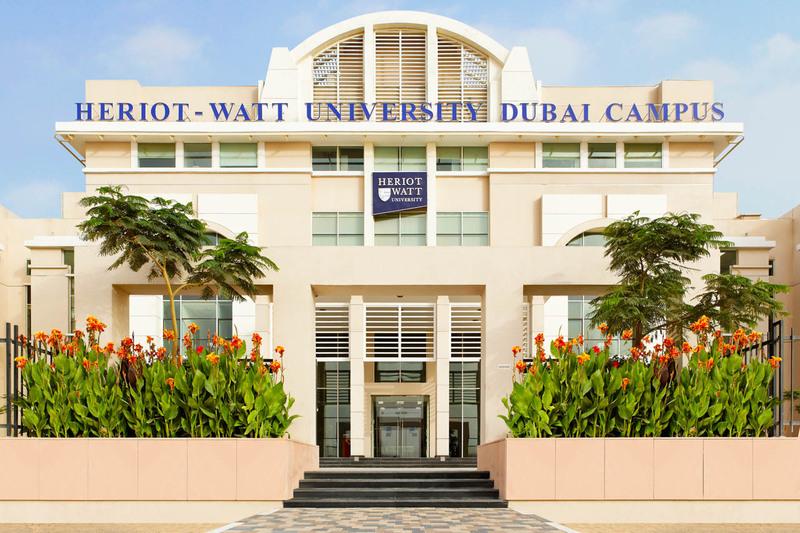 The conference will run fro the 21-22nd of October at the one and only Heriot Watt University Dubai Campus!! You can check out more info here. Yes, It’s that time of year again and its back at the grand hyatt! Sing and dance, drink and eat, with some great bands and food! You can enjoy the company of your own friends or make some new friends! You will feel like you are in Munich, Germany here! With the best culinary traditions, October fest opening night is on the 5th of October, the buffet is 190AED with soft drinks and others are priced per consumption! The Saturday buffet is 215AED for soft drinks and 299AED for house wine and beers, this is from 12.30PM to 4.00PM! Other venues celebrating Oktoberfest are; The [email protected] city, Barasti, JW Marriot and The Sheraton @JBR! There is probably a lot more, do you have a favourite? Send us your snaps with #MyDxbBlog or #DxbBlogOktoberFest! 9. One for the movie lovers, what are the new releases? Ae Dil Hai Mushkil: A long awaited one for all the hindi love story lovers, Starring the famous Aishwarya Rai and Ranbir Kapoor and Anushka Sharma, can friendship and love clash? It is a classic hindi love story, with an original story line! – releasing by Diwali on the 27th of October! 10. Last but not least- A reminder about GITEX Shopper! I don’t think I need to say much about this if you read my previous post about GITEX shoppers. The technology exhibition of the season! Whether you need to buy something technology related, want to meet like minded people, or you just want a new experience, you HAVE to check this out @ the World Trade Centre this week! It’s on until the 7th of October! Is there something you want to promote or something you are planning to do in Dubai this October? Share your snaps with our #MyDxbBloDubai or #MyDxbBlog or #MyDxbBlogOctober ! We love to see your snaps and posts! !